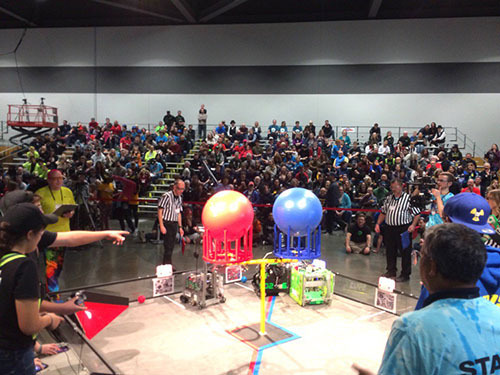 I volunteered as Robot Inspector and Control System Adviser at the FIRST Tech Challenge (FTC) West Super-Regional Championship in Tacoma Washington. 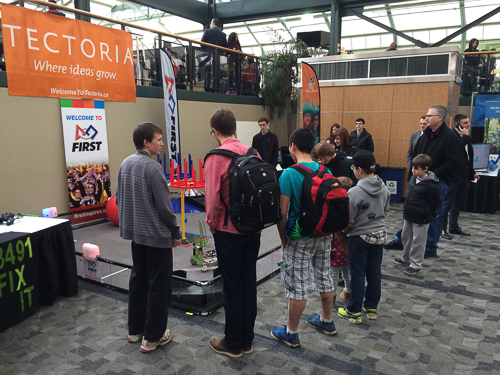 I supported the FIX IT team at an outreach event at VIATEC’s Discover Tectoria 2017. 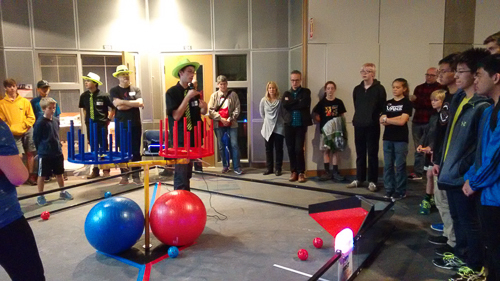 I was the Field Technical Adviser at the BC FIRST Tech Challenge Championship. 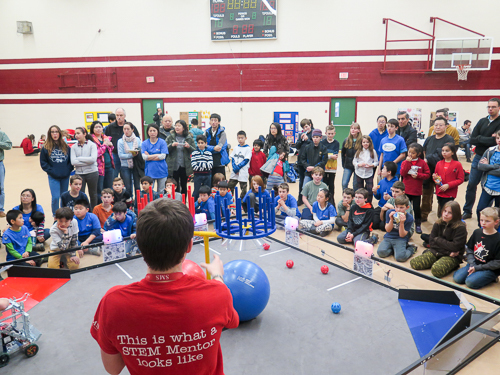 BC FIRST Tech Challenge Championship at the University of Victoria. 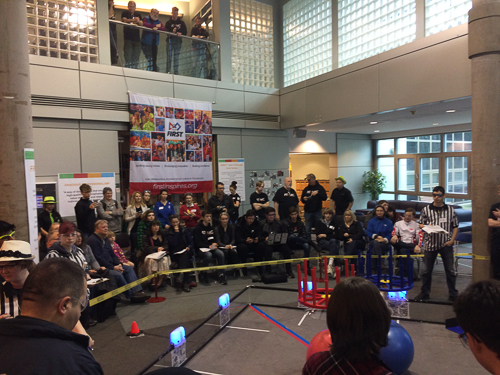 I was a Field Technical Adviser at the Alberta FIRST Tech Challenge Championship. 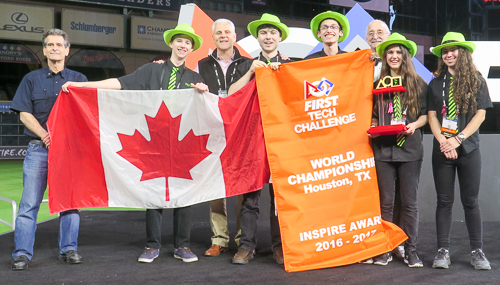 I supported the FTC demonstration at the BC First LEGO League Championship in Victoria. 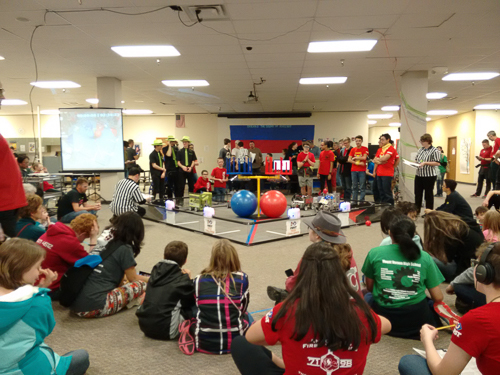 I volunteered at the BC FIRST Tech Challenge Scrimmage. 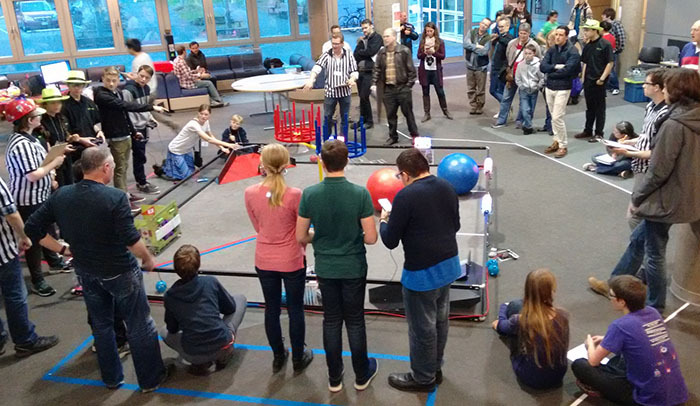 I volunteered as a Field Technical Adviser at two Washington State FTC league events.